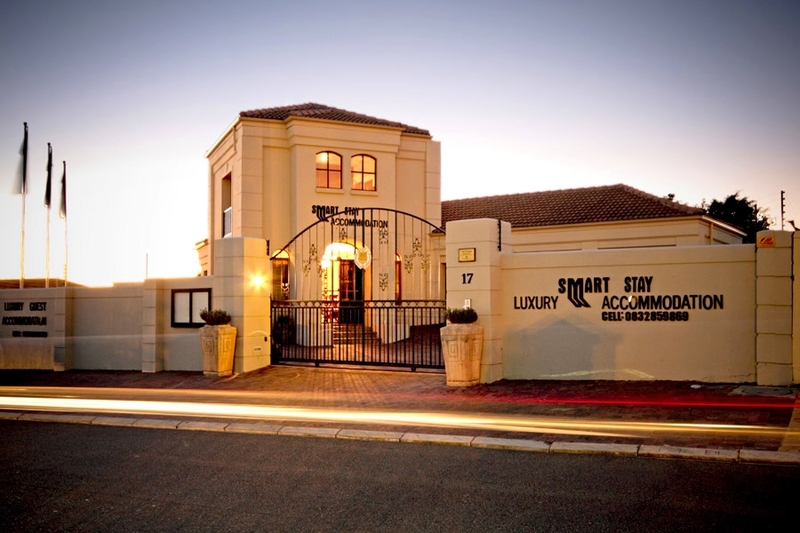 A warm welcome to our smart stay luxury self – catering apartments in somerset west! 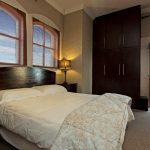 Our smart stay luxury self – catering apartments are situated in a quiet street in somerset west one of a elegant part of the town, an oasis of peace and tranquillity. 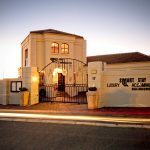 Only 3 minutes from the center of somerset west with its many restaurants, cafe´s and bars, winery´s and the large somerset west mall with more than 200 shops. In walking distance to water stone mall with woolworth,PnP and restaurants. 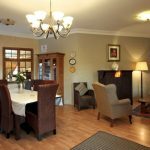 All Apartments are non-smoking App.shower and bath, Satellite TV,WLAN,Heater,Safe,Air condition,all with fully equipped kitchen,Indoor & Outdoor Braai,large Living Room & Dining Area,private patio at the swimming pool.